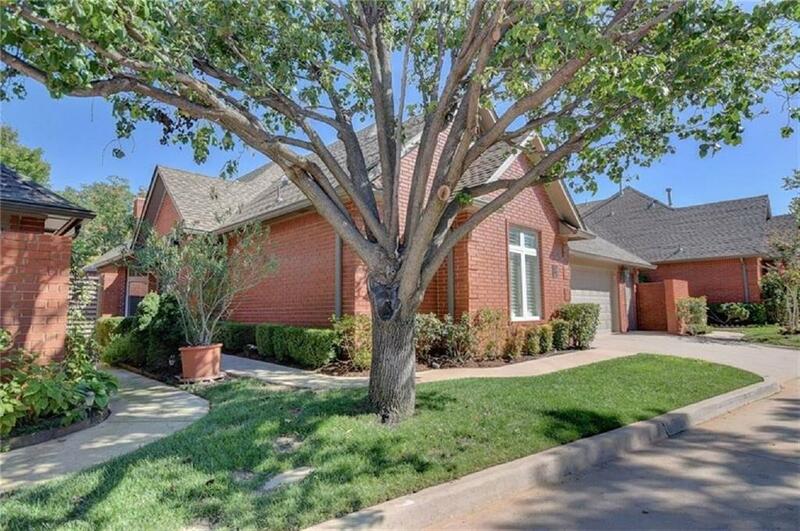 One of the few free standing homes in the coveted gated community of The Commons. 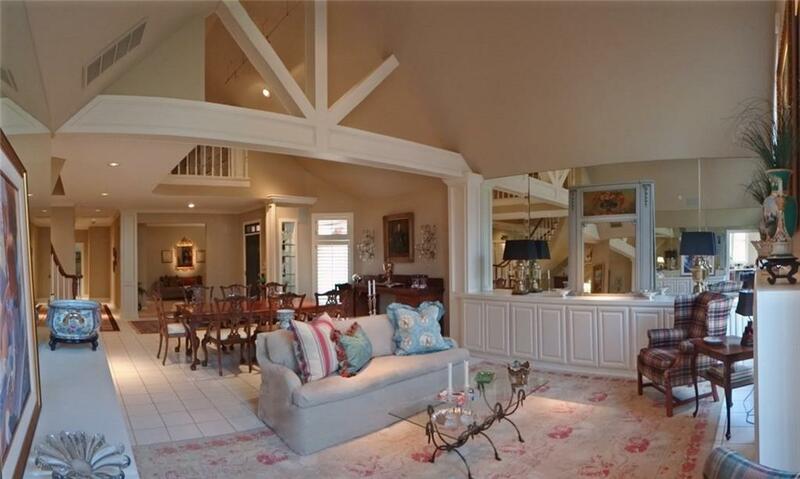 Soaring ceilings, tremendous storage and ample access to the outdoors. 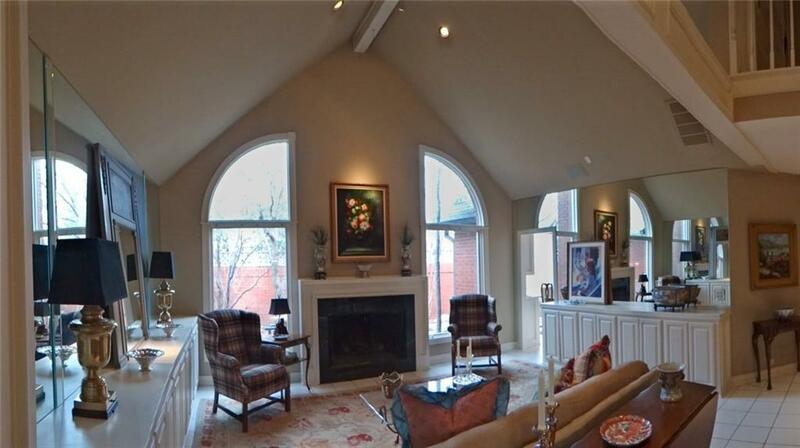 Open Living / Dining Room with fireplace, Wet Bar & lots of natural light. 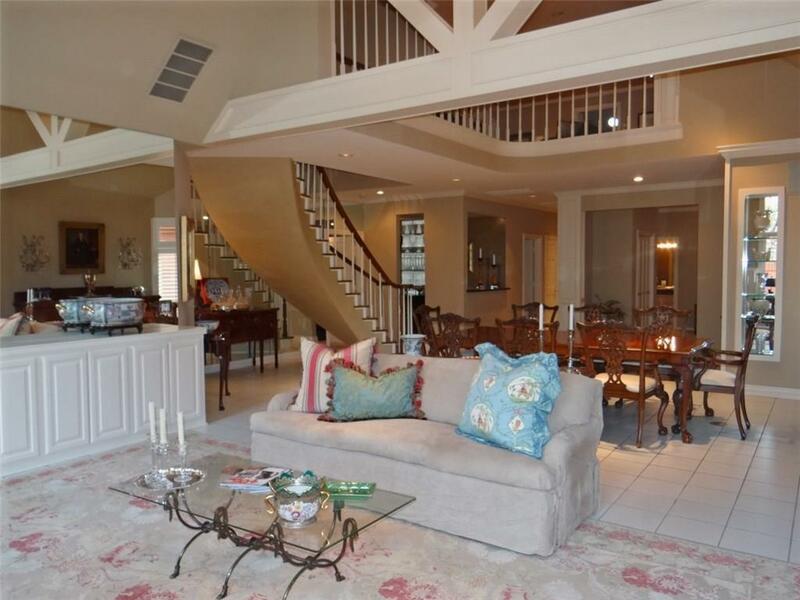 Large Kitchen has a gas range, large center island & Breakfast Room overlooking private deck. First floor Master Bed boasts tremendous storage, large walk-in closet, glassed shower & separate tub. First floor guest bed has en suite full bath & walk-in. The Study, originally designed as 4th Bed, opens off of the Entry & has a true Full Bath with hidden shower. The home is completed by a delightful upstairs with an open Living Room with bookcases, Office/Hobby Room & 3rd Bed with Half Bath. Close to shopping, restaurants, highways and more.